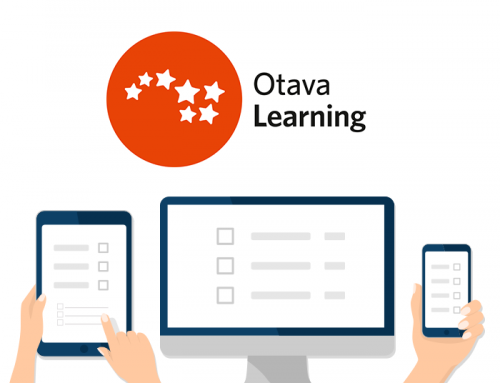 Our partner Kokoa, an educational quality verification company evaluating the pedagogical effectiveness and usability of learning products, offers the Kokoa Standard quality assurance service for Cloubi products. The organization helps educational developers and content publishers in developing high-quality digital learning experiences. In co-operation with the academic society and educational experts in Finland, Kokoa has developed a widely-used, standardised quality verification process for digital learning solutions. We have streamlined the delivery of their evaluation service for Cloubi products together with Kokoa. An external, independent quality assurance service for educational publishers. The experts involved in the evaluation process are educators and user experience professionals utilizing the Kokoa Standard evaluation framework. Delivery tailored for products created with Cloubi. 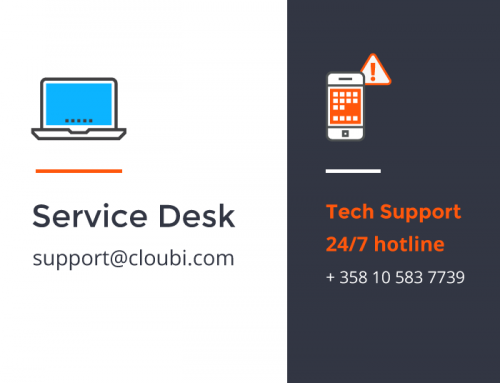 The evaluation takes into account the possibilities within Cloubi, and all suggested development ideas can be executed efficiently, accounting for platform features. Assessment of the pedagogical design of the digital learning material. The methodology is based on educational psychology and user experience design heuristics. It has been developed with industry professionals and researchers working at the University of Helsinki. The output for the publisher comprises a comprehensive evaluation report pointing out the strengths and development areas of the digital material – concrete design guidelines for future product development. 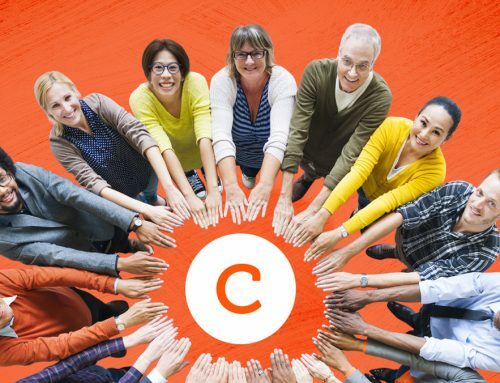 Kokoa has developed a new solution Kokoa Elevate to help getting target group feedback in an effortless way. The evaluations are done by professional teachers using a scientifically-based method and Kokoa Elevate software to assess the pedagogical design and usability of a product. The evaluation focuses on three main areas: 1. learning goals and alignment with the curriculum, 2. pedagogical approach, and 3. usability. The client can make requests concerning the background (country, area, experience, education level) of the teachers involved in the evaluation process. Each time the evaluation is done you will receive a consistent evaluation report with analysis, conclusions and concrete suggestions for improvements if they are seen needed. 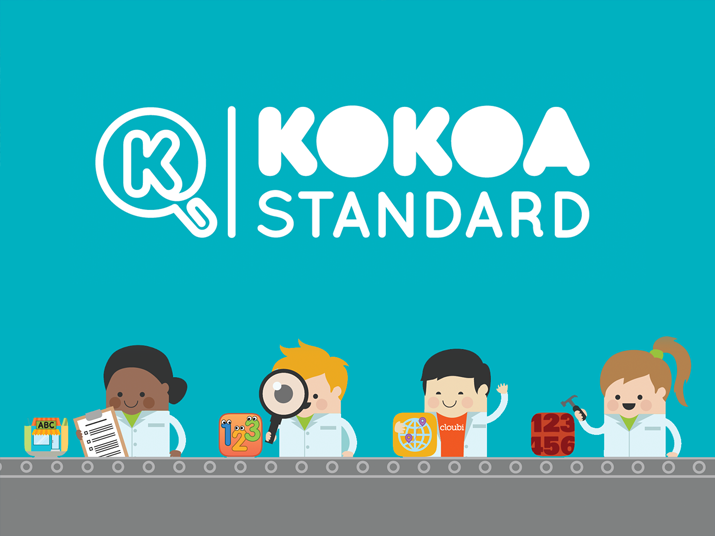 The Kokoa Standard feedback can be integrated early on to your product development. The process is suitable also for prototypes and early versions, yielding valuable information after each development step. The standardized method allows for the comparison of results from recurring evaluation rounds and monitoring progress. Want to hear more? Contact our Vice President of Business Development, Kristian Valkama (kristian.valkama@cloubi.com) or Olli Vallo (olli@kokoa.io) for further information.